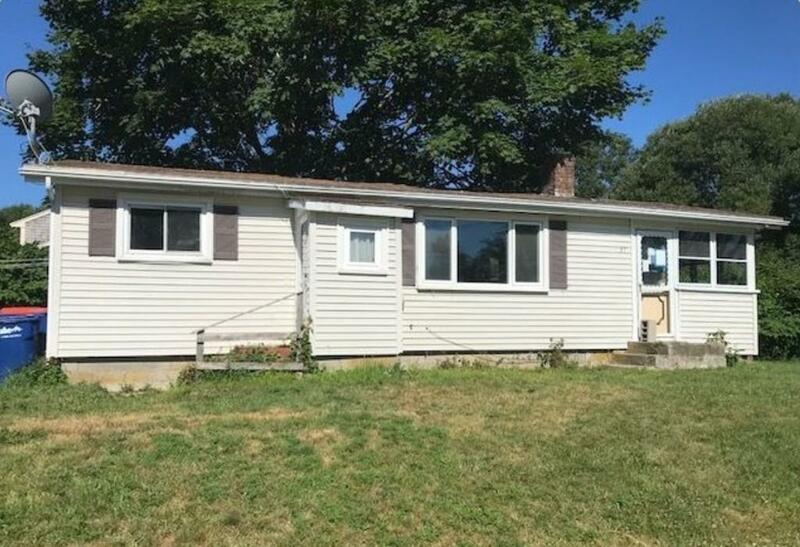 FAIRHAVEN: 2 Bedroom Ranch built around 1960 with 820 sq ft of living space. Property Sold in As-is, As-seen Condition. Seller has never occupied property. Pre-approval letter or proof of funds (for cash offers) required with all offers. Agents, please review all firm remarks & download/attachments. Disclosures Seller Has Never Occupied Property. Sold in As-Is As-Seen Condition. Pre-Approval Letter Requested With All Offers. Buyer Shall Assume Responsibility For All Code Violations That Exist On The Property And Accepts The Property in As-Is As-Seen Condition. No Repairs. Property is in A Ve Flood Zone.